The Bible is too long, too confusing, and full of contradictions! Have you ever felt that way or heard those objections? We all have. 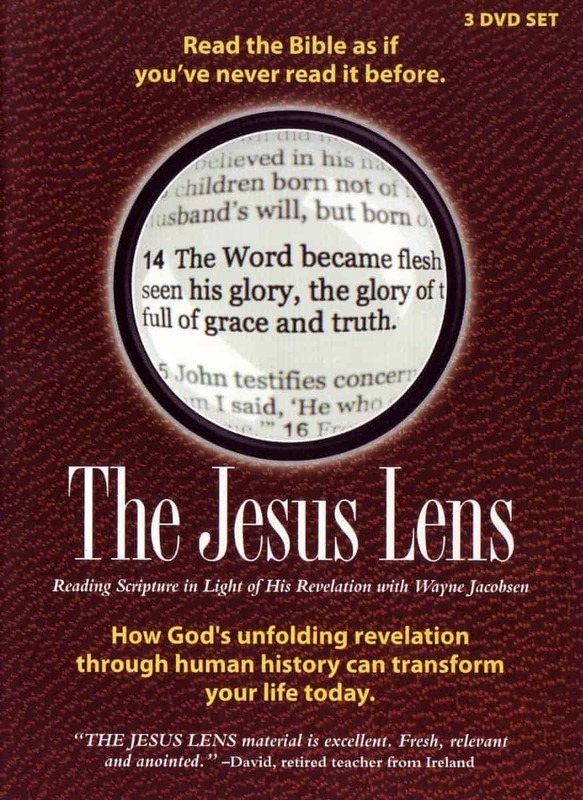 THE JESUS LENS uncovers how God’s unfolding revelation across the arc of time offers clarity and depth to your personal walk with him. 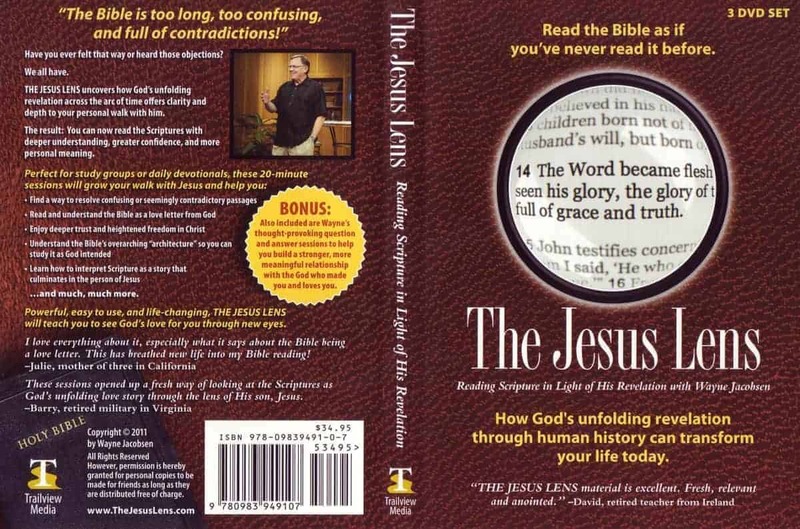 If you’ve ever felt that the Bible was too long, too confusing, or full of unresolved contradictions THE JESUS LENS was designed for you. 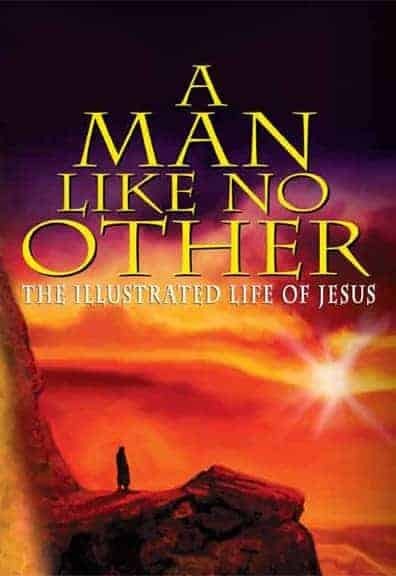 This revelation penned through the hearts of people across centuries was never intended to be read as the owner’s manual for religious training, but as an unfolding story of God making himself known in course of human history. Now you can read the Scriptures with greater understanding, confidence, and personal engagement that will become a treasured guide in your own spiritual journey. Bonus question and answer sessions that Wayne hosted between sessions are also included.